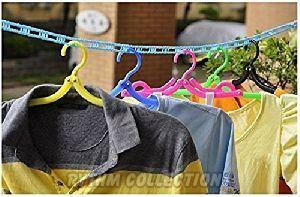 FEATURE : Great for air drying delicate clothing. 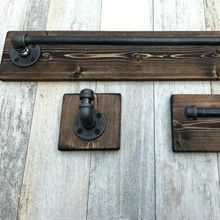 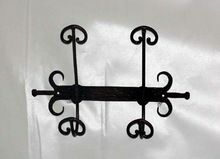 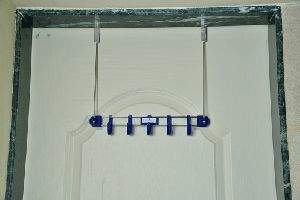 Large rod hook for any closet bar. 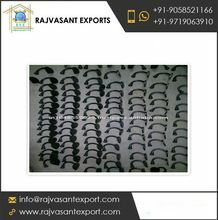 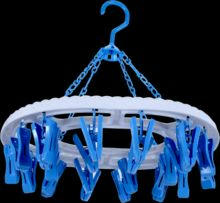 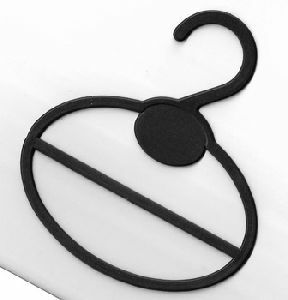 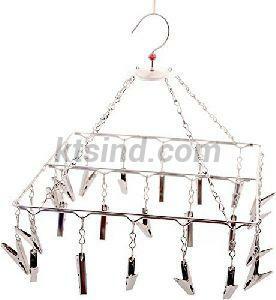 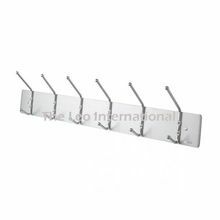 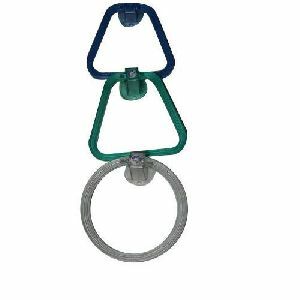 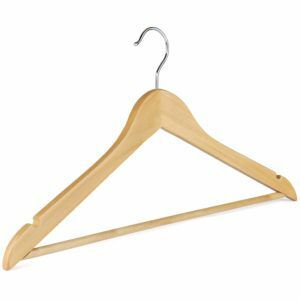 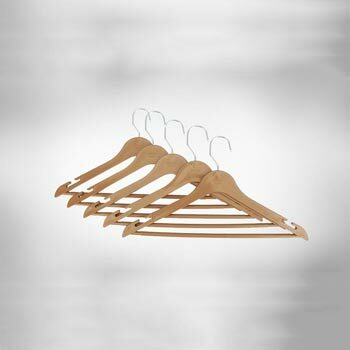 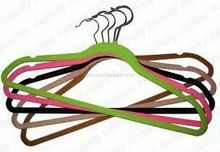 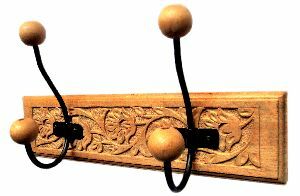 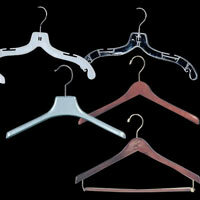 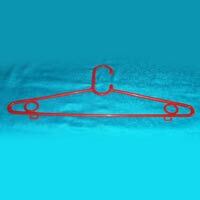 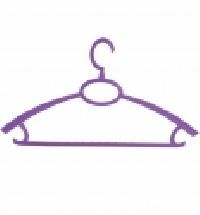 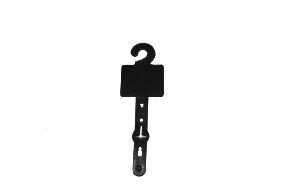 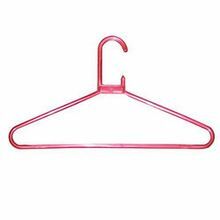 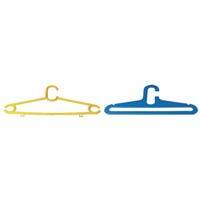 Easy Dry Systems Pvt Ltd.
We are offering super 9 plastic hanger. 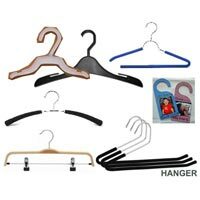 The hanger is of extremely high quality. 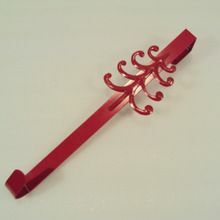 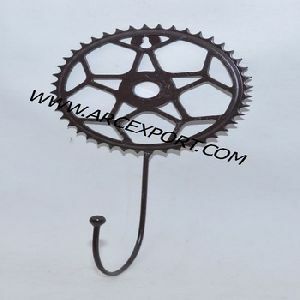 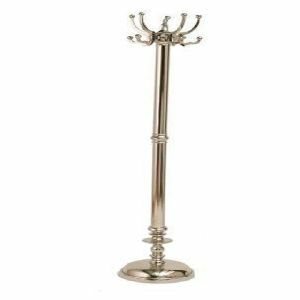 It is durable and long lasting. 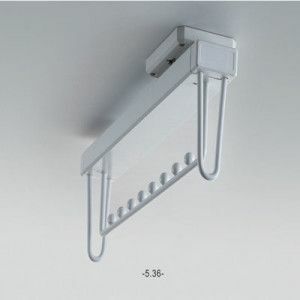 Good quality plastic has been used. 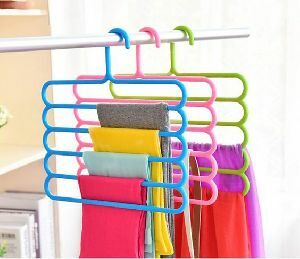 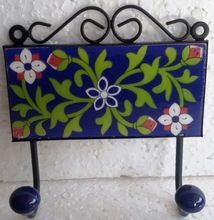 Color can be customized as per need basis.